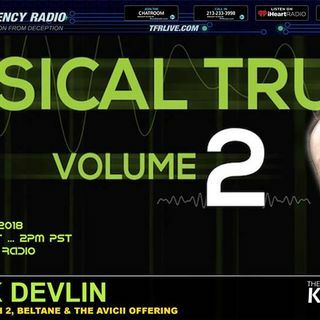 Here’s the audio my live appearance on the Kev Baker Show on Truth Frequency Radio, 1st May 2018. Topics discussed include: The occult significance of the date 1st May; strange and suspect circumstances surrounding the recent death of the electronic dance music star Avicii; the conceptual origins of Avicii’s chosen artist name; the recent trend towards dance music DJs being embraced by royalty and the ‘elite’ establishment; the social conditioning psy-op elements of the worldwide dance music ... See More and clubbing scene from its humble roots within Acid House; Lifetime Actors and ‘chosen ones’ and the roles they play in shaping culture; the dubious family backgrounds of celebrities; untimely deaths of musicians which are never adequately explained. He was korean k-pop star. They adding ppl on 27 dead celebs club from asia side. One dude died on 2017 december 18 and many more celebs on asia. So they say "suicide"